The sales experts at our used car dealership in Pelham and Birmingham know that drivers want late-model, dependable vehicles that will perform flawlessly year after year. That's why we select premium, top-condition, low-mileage vehicles for our lots. Our buyers are under strict instructions to purchase the cleanest, most popular vehicles available on the market—especially those with luxury amenities and upgrades to the features you love. 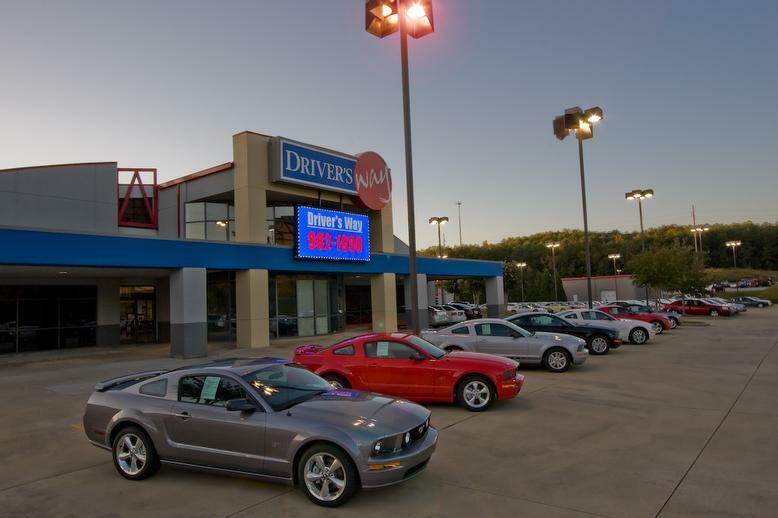 Driver's Way was designed to be everything you want from a car shopping experience: you are free to shop at your own pace, test drive hundreds of makes and models on one lot, and choose from numerous independent financing options. 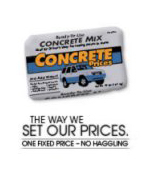 Driver's Way employs a no-pressure sales force and each car, truck, van, or SUV on our lot comes at a fixed, no-haggle price on every vehicle. 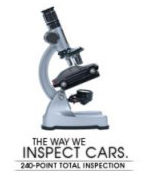 Every Driver’s Way Certified vehicle you see on our Pelham and Birmingham lots undergo a 240-Point Total Inspection. That's more than twice the level of attention offered by our competitors. Driver's Way mechanics spend hours perfecting each Certified vehicle for maximum reliability and performance. The result is a pre-owned vehicle that runs and looks like new. After the Total Inspection, every Driver's Way Certified Vehicle is cleaned from top to bottom. Our detailing process is among the most extensive in the industry—our staff literally scours the vehicles with toothbrushes! Driver's Way is passionate about delivering vehicles you'll love to drive. 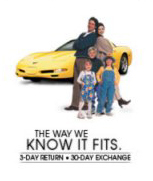 Driver's Way offers Peace-of-Mind Protection on every Driver’s Way Certified Vehicle: a three-day return, 30-day exchange policy, no questions asked. So if it doesn't fit, bring it back! Moreover, we offer a 3-month/3,000-mile limited warranty. Car buying doesn't get any easier or smarter than this. It's all about freedom and choice for you and your family. Our sales staff is paid a salary with bonus. Whether you are spending $5,000 or $50,000, they get paid the same. Their job is to assist you in purchasing a vehicle that suits your specific needs. It's a new way in vehicle buying. Your way. Driver's Way. 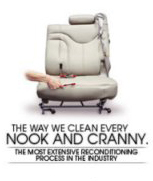 Contact us today at (866) 828-1900 to schedule a test drive and talk to our sales experts about your needs! We have hundreds of vehicles in our inventory and can’t wait to help you find the one for you.